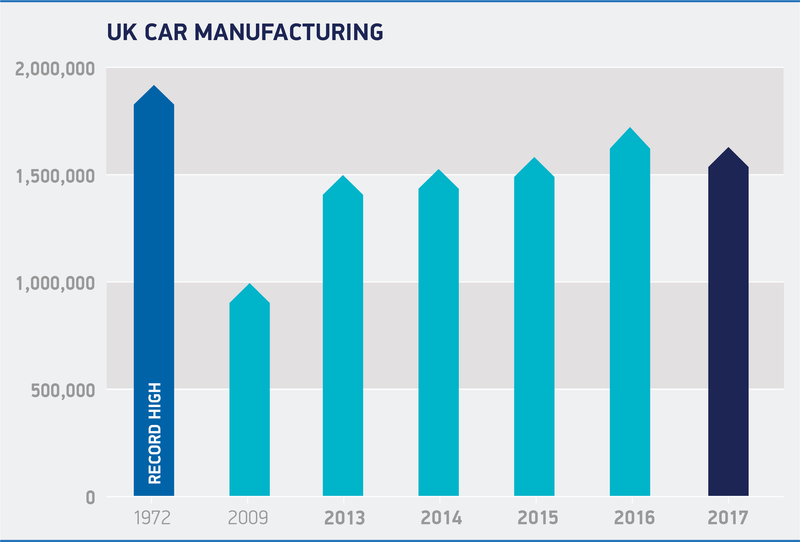 UK car production declined in 2017. 1,671,166 vehicles rolled off production lines last year, a -3.0% decrease on 2016 and the first decline for eight years – but still the second highest output in 17 years. A -9.8% fall in output for the domestic market drove the overall decline, as the market responded to declining business and economic confidence and confusion over government’s policy on diesel. Exports also fell, though at a much lower rate, by -1.1%. Overseas demand continued to dominate production, accounting for 79.9% of all UK car output – the highest proportion for five years. The EU remained the UK’s biggest trading partner, taking more than half (53.9%) of exports, while the appetite for British-built cars rose in several key markets, notably Japan (+25.4%), China (+19.7%), Canada (+19.5%) and the US, where demand increased 7.0%. The automotive industry is truly global and attracting inward investment to the UK remains a high priority for industry and government. Development of a suitably skilled and flexible workforce is a top priority achieved through investment in training and apprenticeship schemes. 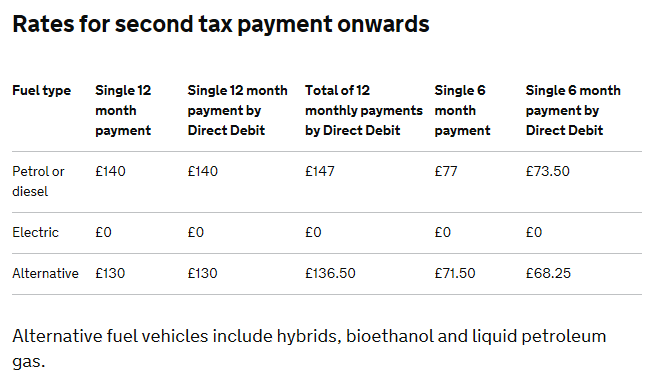 Each year, the Budget includes specific taxation measures for the motorist. 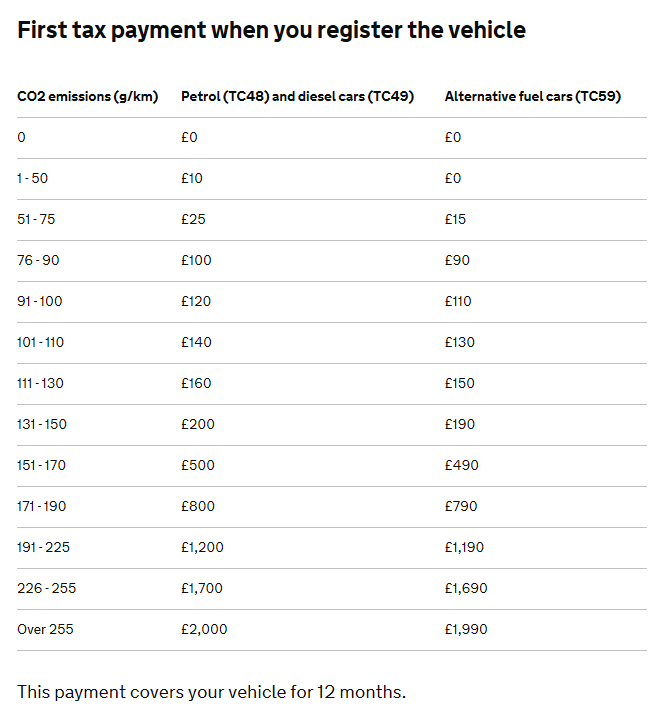 In 2001, government changed the vehicle taxation system aligning it to tailpipe CO2 emissions. This was further modified in 2009 as the limits between bands were tightened.